Product prices and availability are accurate as of 2019-04-18 23:42:19 UTC and are subject to change. Any price and availability information displayed on http://www.amazon.in/ at the time of purchase will apply to the purchase of this product. This premium classic stole is a simple item of clothing. 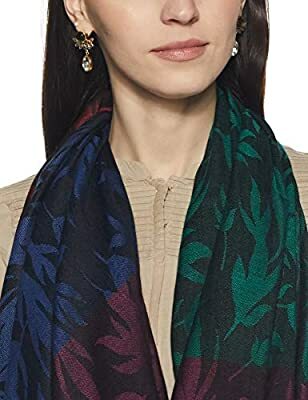 Be it summers or winters, this beautiful, gorgeous, fashionable soft stole is the perfect finishing touch to almost any outfit. It is the perfect fashion accessory for any season, event or occasion! 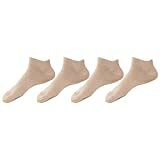 It is lightweight, super soft and comfortable, yet can provide real warmth on a chilly evening. Long scarf with 3" hand knotted tassels at each ends. Think trendy. Be trendy. 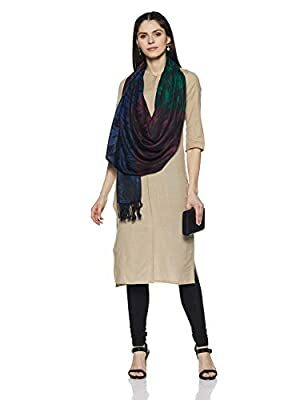 60% Modal and 40% viscose Dry clean only Soft material viscose stoles by "Weavers villa" Size: 70 cm x 200 cm ( 0.7 meter x 2 meter) Pairing - finish off your fashion wear with something that's sure to get you noticed. These exclusive pattern and color combinations can be paired with your favorite coat, jacket, sweater, or suit. 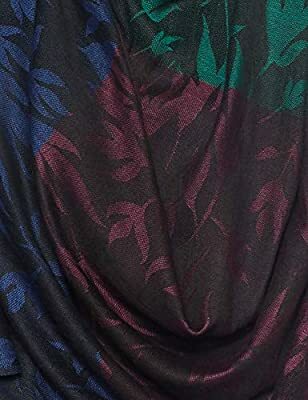 Lay this shawl over your shoulders for those long relaxing shopping days or wrap it around and tuck it into your suit jacket for a busy day in the office. Gifting - solve your gifting worries today with something that's truly unique ! 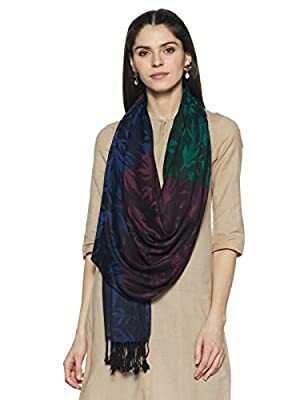 Stoles are one of the most versatile accessories in your wardrobe and it makes a great gift for anyone who's into fashion.